Decorative Life: About 7-14 days. Store at 32-34 F, up to 3 days wet and 7 days dry. However, minimum storage or transport times are advised. From the Greek “leukos” meaning white and “anthemon” for flower. Genus contains about 25 species of annual or perennial herbs. 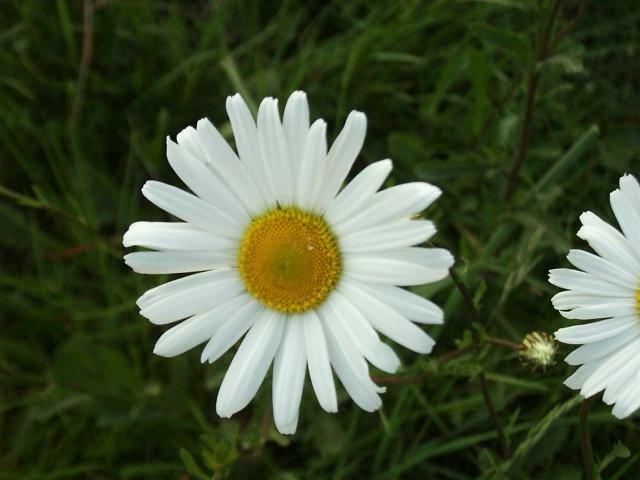 Common name may be derived from Margaret of Anjou, wife of Henry VI, of the 15th century, who used daisies on her personal banner. White flowers are often dyed to get pink, green, red or blue colors by either submerging or solution uptake techniques.